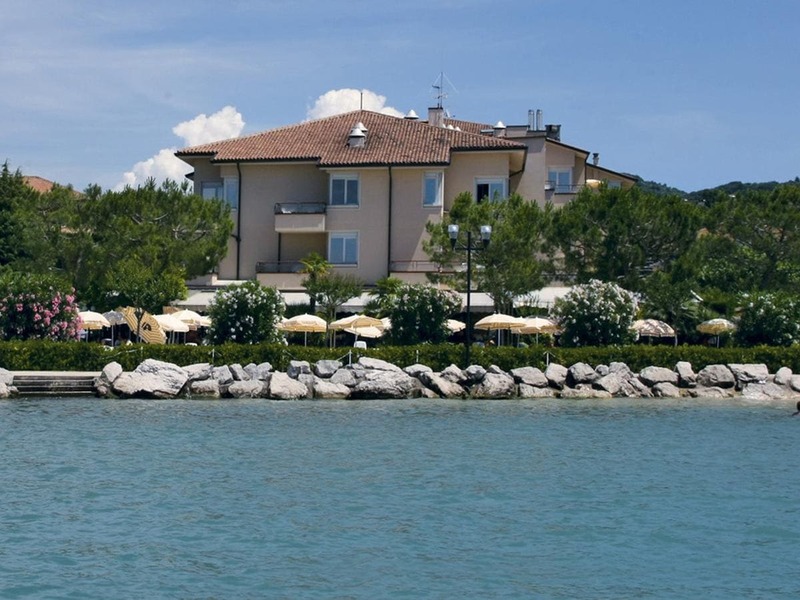 Hotel Du Lac et Bellevue is set on the shores of Lake Garda, and offers a swimming pool with indoor and outdoor areas, comfortable rooms, and delicious food. Free Wi-Fi is available throughout, and outdoor parking is free. Set in the Riviera degli Olivi, the Du Lac et Bellevue is close to the town centre. The surroundings are renowned for the production of Bardolino wine. Rooms are located in 3 edificios, and some offer a balcony with lake views. The hotel features a panoramic terrace with bar service, a private beach, a pier, and a garden. A garage is also available. Breakfast is served daily. The restaurant specialises in local cuisine. Discounted tickets from the most important theme parks, including Gardaland and Caneva World, are available at reception. Tennis courts are available within a 3 km radius.